Passion for Healing Naturopathic is the clinic and mobile Naturopathic Primary Care service provided by Dr. Mindy Curry, ND. She is trained to integrate conventional and alternative medicine to give you the most natural, least harmful and most effective treatments available. Safe, natural, nontoxic therapies such as prevention, nutrition, herbs, hydrotherapy, physical manipulation, lifestyle modification and education are emphasized; however, Dr. Curry is also trained to know when it is necessary to use invasive methods such as surgery, pharmaceutical drugs, imaging, and other modern medical advances. Treatment is genuinely individualized and focused on meeting patients wherever they are in their journey to better health. Dr. Curry offers her patients treatment choices so they can decide by personal preference a plan they will actually want to follow. 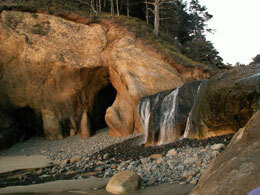 Dr. Mindy Curry has an office in Milwaukie, just south of Portland, Oregon. She also offers House Calls within the Greater Portland area including nearby Lake Oswego, West Linn, Oregon City, Hillsdale, Gresham, Estacada, Hillsboro, Beaverton and others. 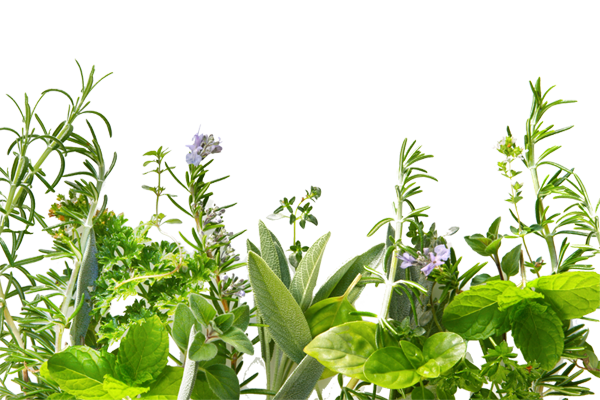 She is committed to providing you with all the convenience, privacy and dignity a Naturopathic House Call can offer. Please explore this website to learn more about how Passion for Healing Naturopathic can help you achieve optimal health in the comfort of your own home. Dr. Mindy Curry has now expanded her house call practice to include office visits in her clinic in Milwaukie, just off Mcloughlin Blvd near Jennings Lodge. Still not sure her approach to wellness is right for you? Contact Dr. Curry directly to learn more about her Naturopathic services at 503-995-8674 or Email, or attend one of her lectures to meet her personally! 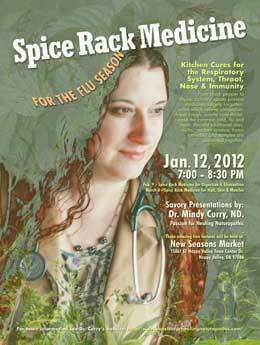 Dr. Mindy Curry is an Oregon licensed Naturopathic Doctor (ND). She trained for her doctorate at the oldest accredited naturopathic medical school in the United States, the National College of Naturopathic Medicine (NCNM) in Portland, OR.